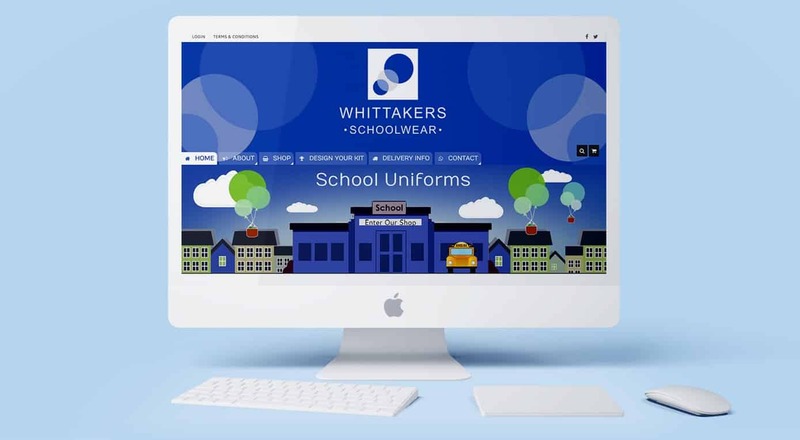 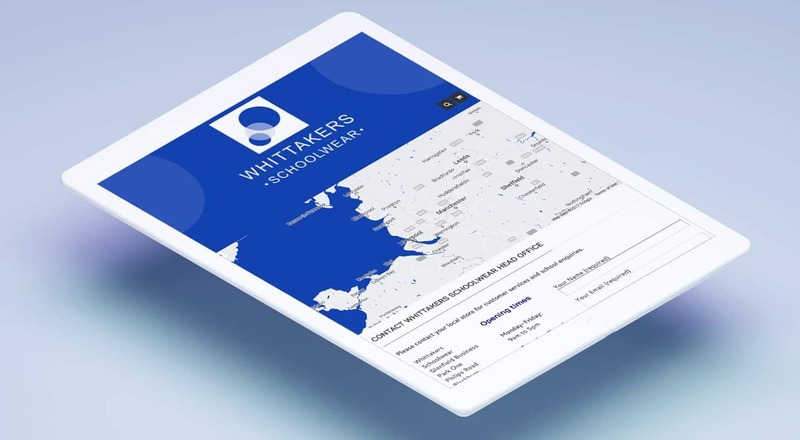 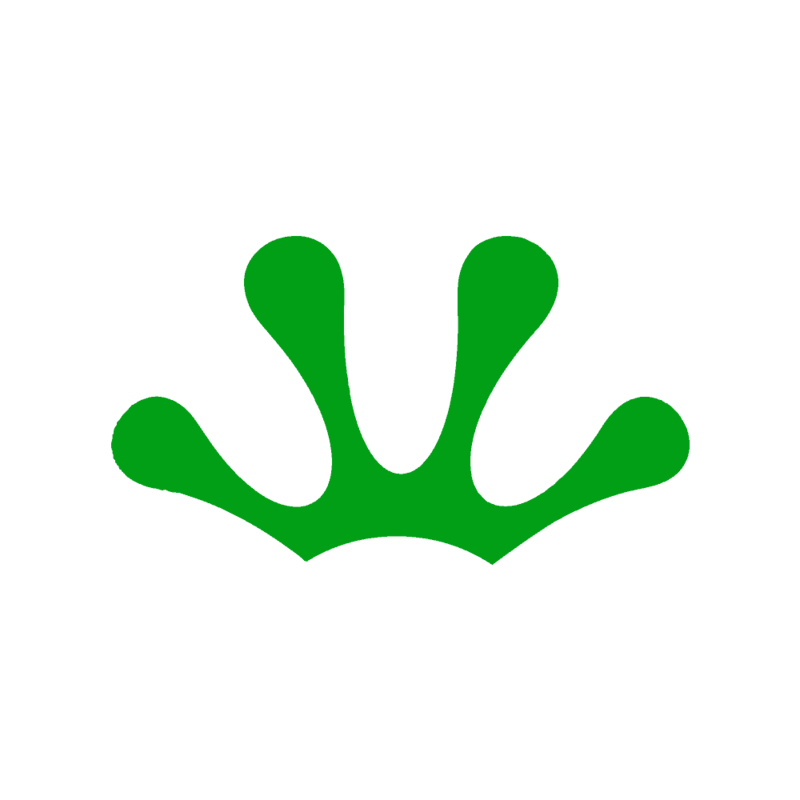 Whittakers Schoolwear came to us wanting a brand new, ecommerce website, giving users the ability to order and purchase school uniforms online. 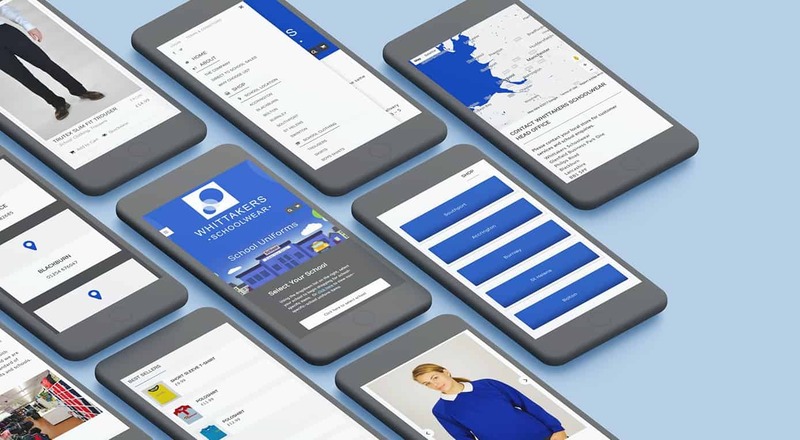 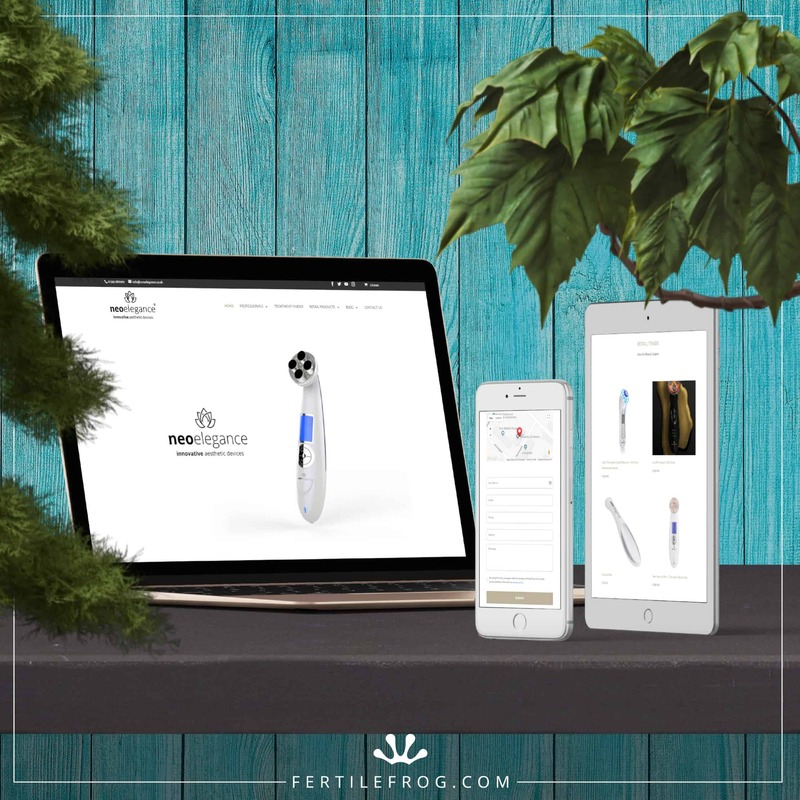 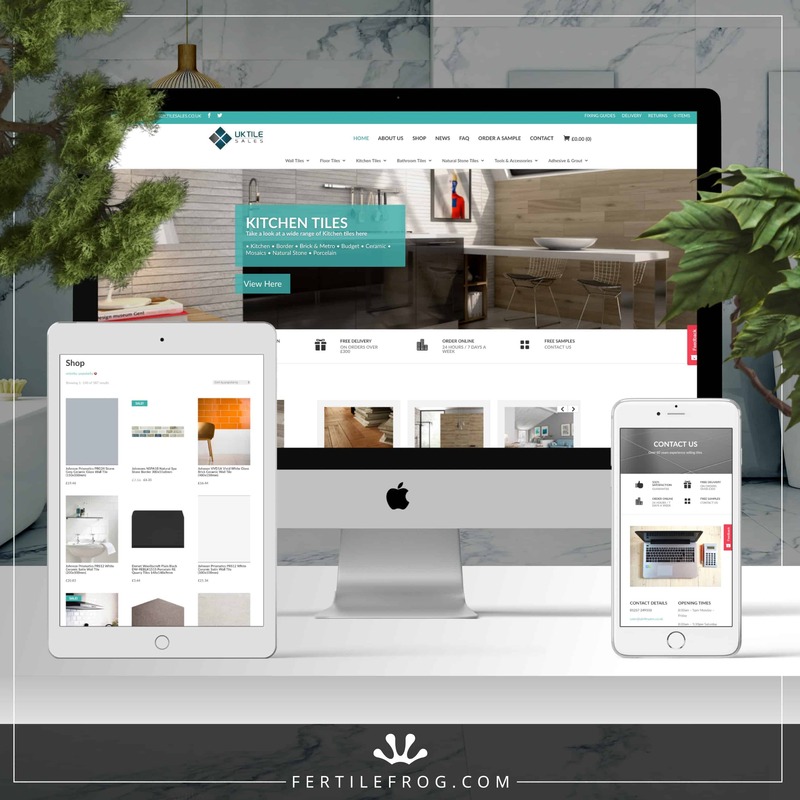 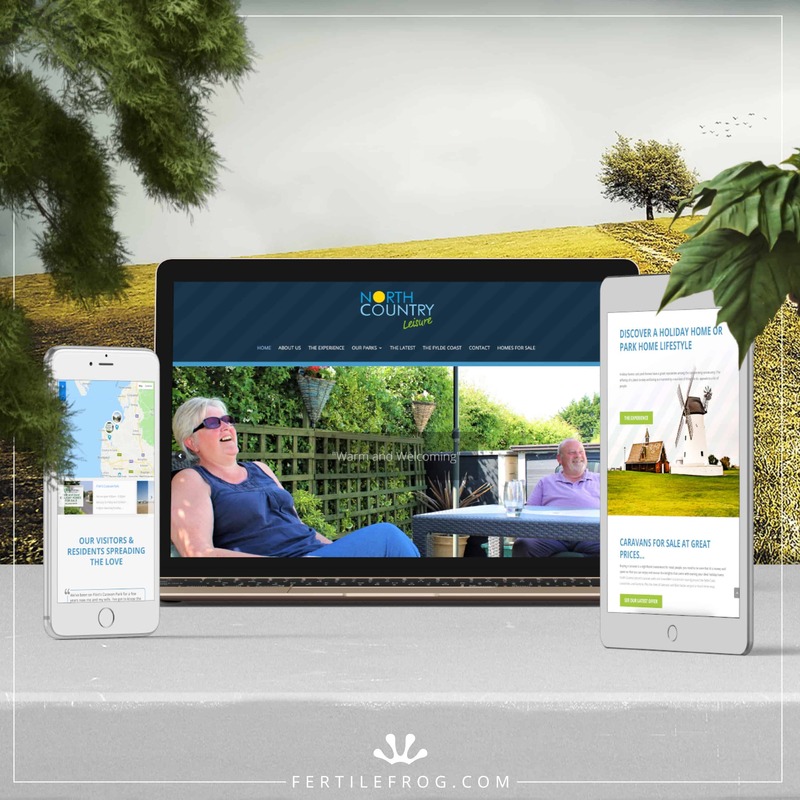 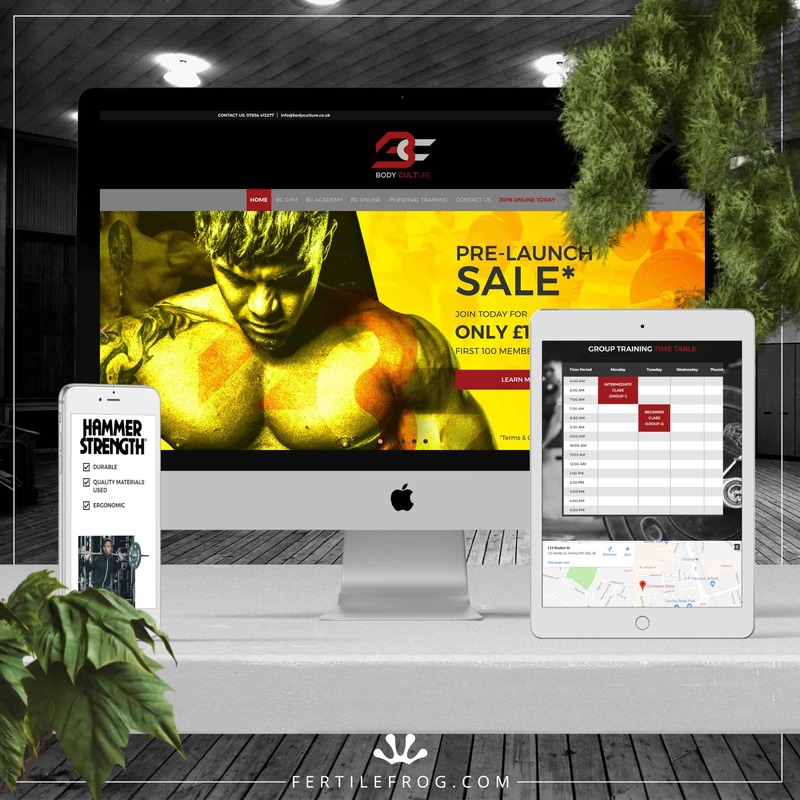 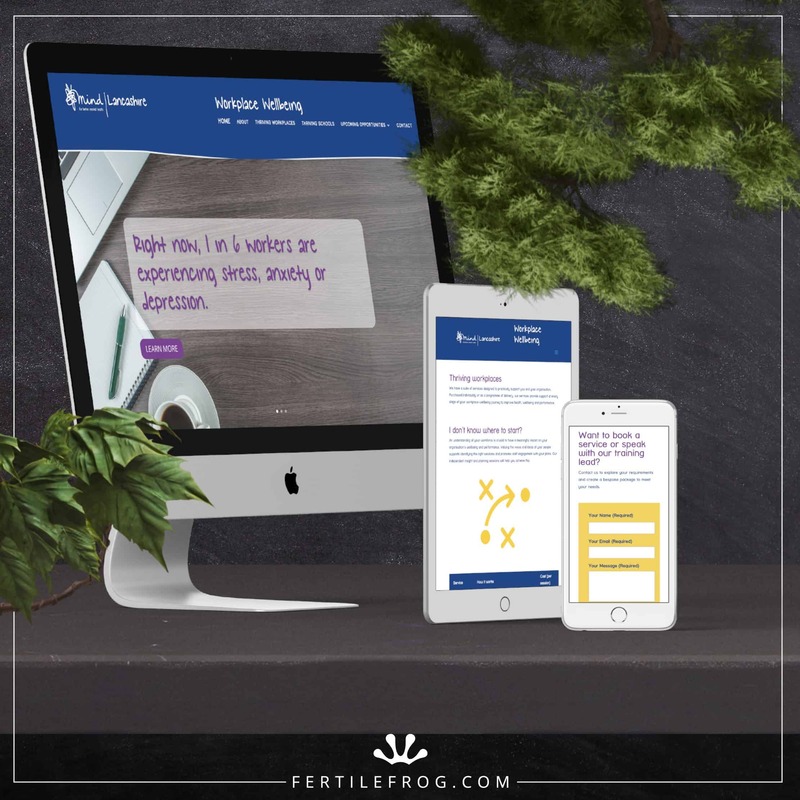 This website is fully responsive for all screen sizes which enables the users to easily browse for uniforms on their mobile phone or tablet. 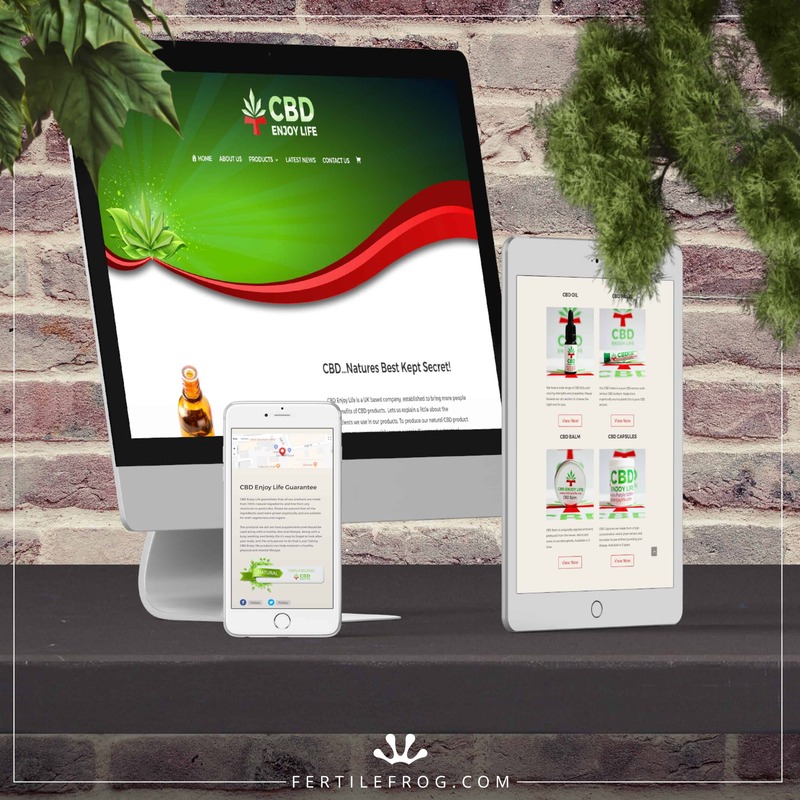 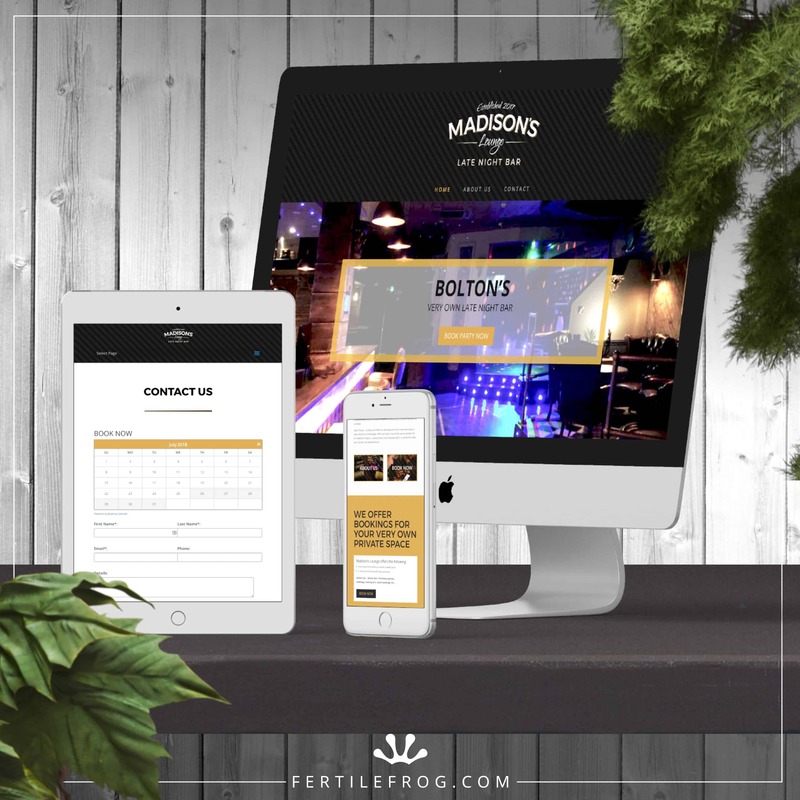 It is filled with detailed content and includes a variety of hand-made, custom graphics produced by our in-house Graphic Designer.